The new web-based version has all the features found in the Excel version, which has been replaced and will no longer be supported. The new version is designed to make it easier to use, and it also has some new features. 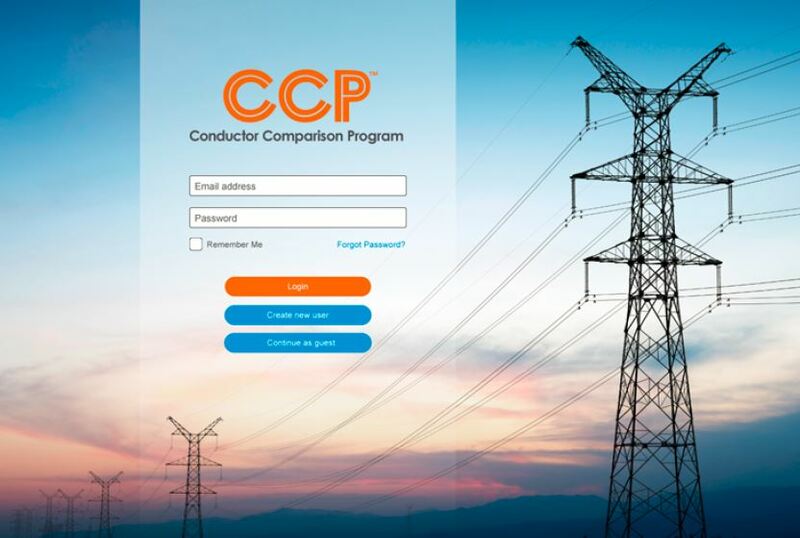 Having CCP online will make it easier to keep it up-to-date with new wire files and other data, and to add improvements as they are made. Users will always know they have the current version every time they log in. CCP is also compatible with tablets. All data required for calculations is entered on one page. 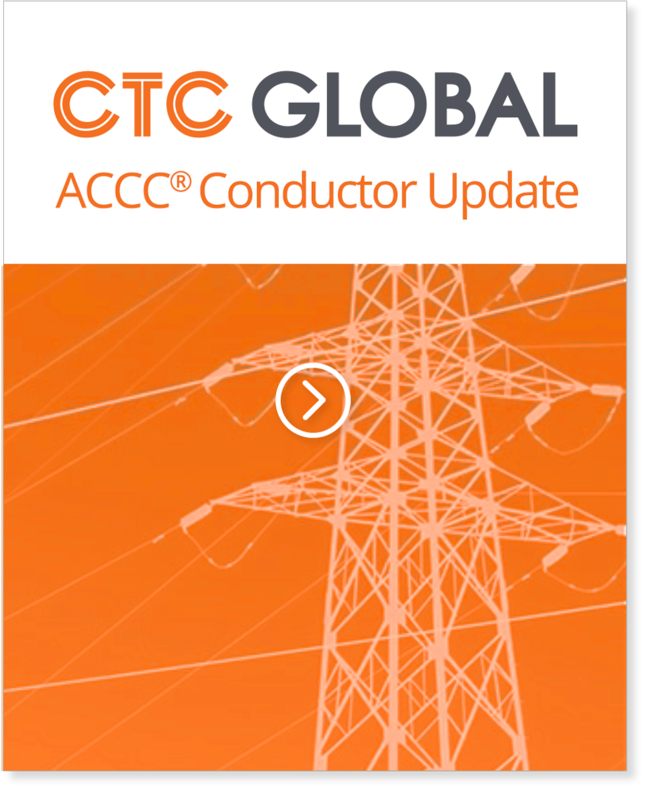 Representative ACCC® Conductors are automatically selected based on the “base” conductor selected. Some fields are automatically entered based on earlier entries or saved user preferences. For example, latitude is entered from a web app based on the project location, and currency conversion is provided using real-time web app information. The user can edit most input data, including default and automatically selected data. Registered users can save multiple projects, recall them, modify them and save them as new projects or overwrite the existing projects.